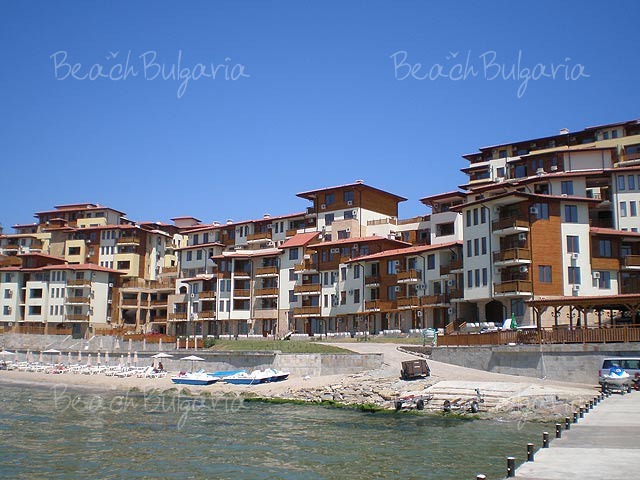 BeachBulgaria.com offers Sveti Nikola Holiday village located in a residential area 3 km from Chernomorets resort, 300 m from the sandy beaches of camping Gradina. Sveti Nikola is a luxury holiday complex of closed type. The complex is surrounded by a large private park. 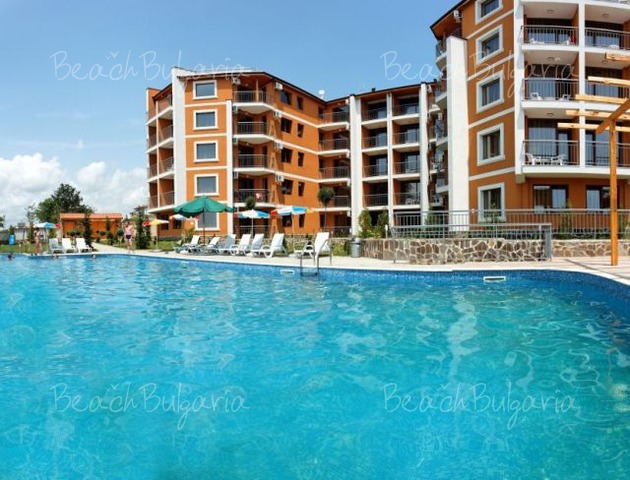 Chernomorets is a small Black sea resort with family hotels, villas and rooms for rent. Contact us for more information and bargain rates. Fill in our booking form and our representative will be in contact with you shortly. 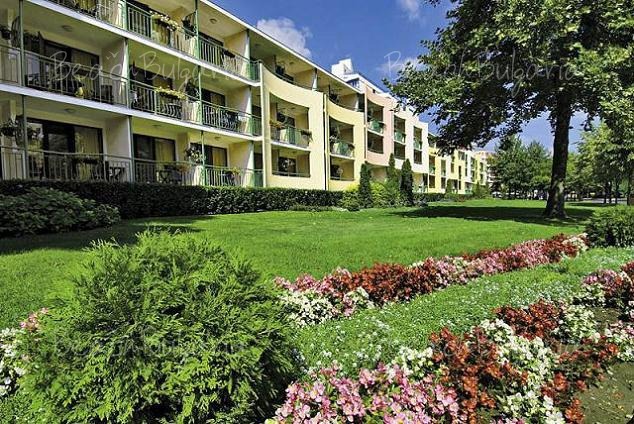 Sveti Nikola Holiday village is situated in the residential area of Chernomorets Black sea resort. Sveti Nikola is a luxury holiday complex of closed type located on the sea coast, surrounded by a large private green park. Black Sea Star is a luxurious hotel situated between two of the most beautiful seaside resorts in Bulgaria - Sozopol and Chernomorets and only a few steps away from the beach and "Gradina" campsite.